New members added to The CoEJ SAN team …. 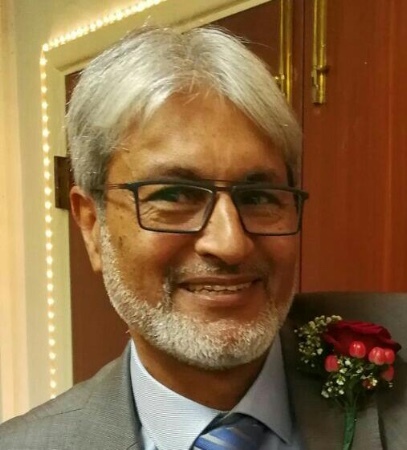 Br Mahmood Hooda is the latest member to join the CoEJ SAN core team. Mahmood brings with him a wealth of experience from the previous positions that he has held, some of which include being former Head of Education Board at Dubai Jamaat, Principal for Husseini Madrasah Peterborough and former President of the Council of European Jamaats(CoEJ).We are delighted that he will be part of the Spiritual Academies Network (SAN) team and we look forward to new opportunities and experience he brings with him. 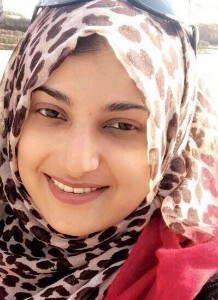 We would also like to welcome Sis Alia Walji, who has has recently moved to the UK. She is an ACCA Student. She has joined the CoEJ Secretariat and has been appointed as the SAN Office Administrator.She will be working closely with all the CoEJ SAN projects and we are extremely excited to have her part of the team. 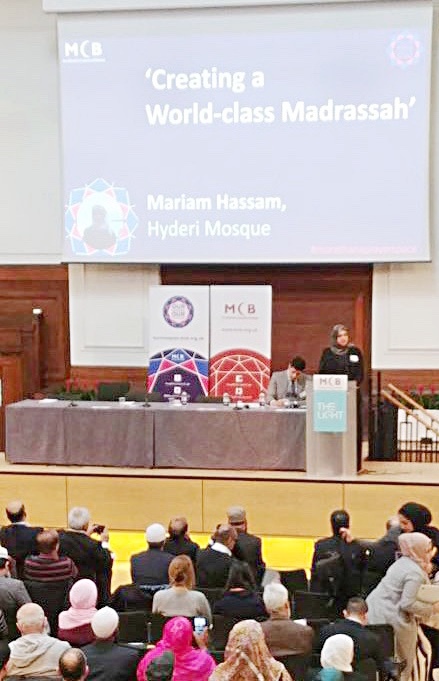 The Muslim Council of Britain (MCB) is the UK’s largest Muslim umbrella body with over 500 affiliated organizations, mosques, charities, and schools. On Saturday 20th January at the Quakers Meeting House, Euston, London, it held the first ‘Our Mosques, Our Future’ conference. More than 450 mosque leaders and community activists gathered to debate the challenges facing 500 MCB affiliated mosques. Speakers includedIshtiaq Ahmad of Bradford Council Of Mosques, Imam Abid Salik of York mosque and Mariam Hassam who spoke on Creating a World Class Madrasah. The MCB are conducting a Community Consultation where you can have your say on how best to achieve better Mosques and Madaris in Britain. Click here to take part in the survey.